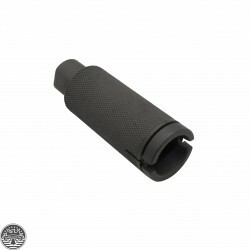 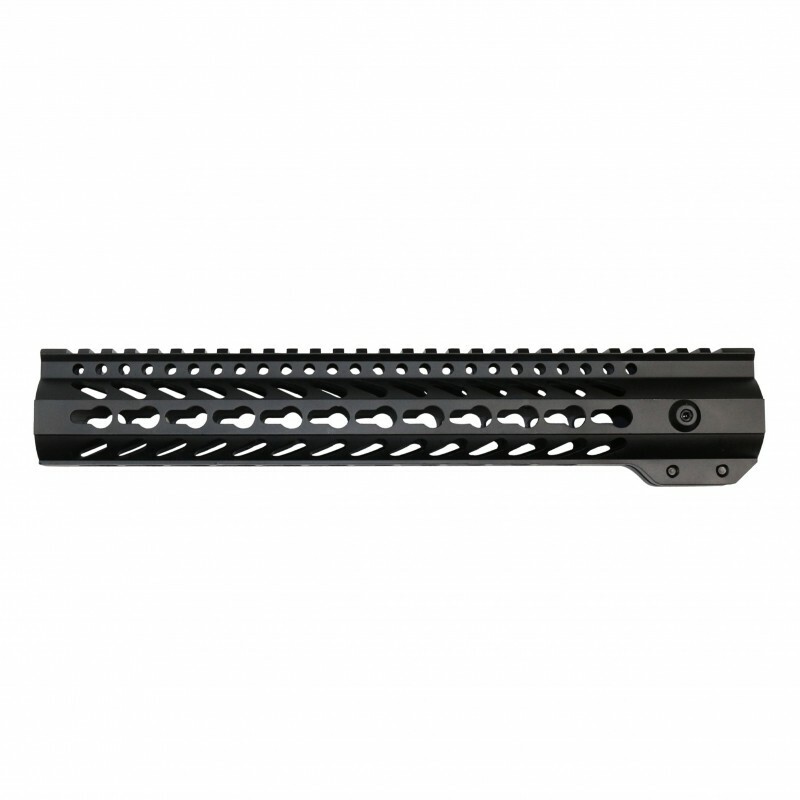 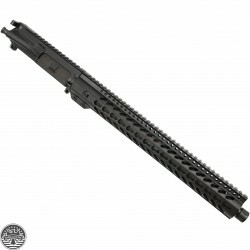 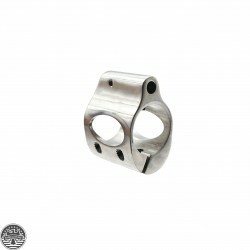 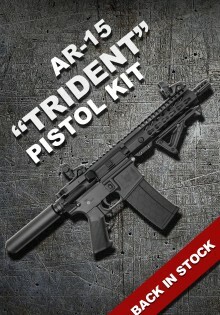 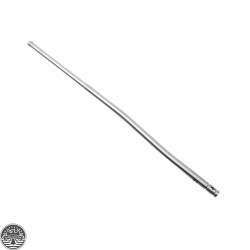 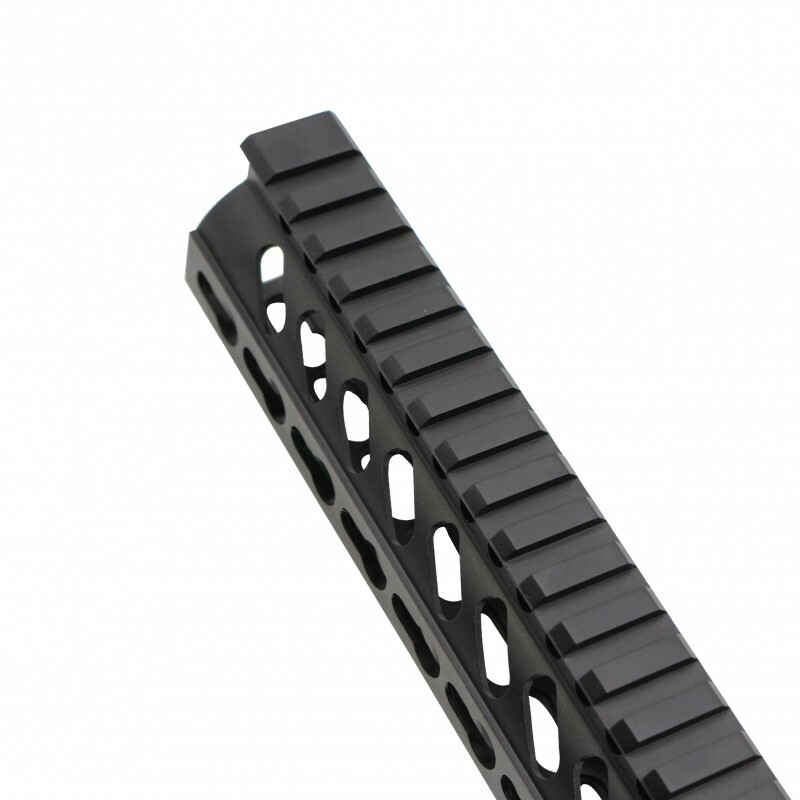 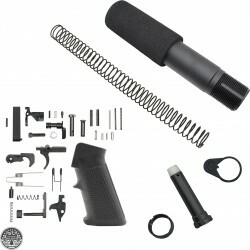 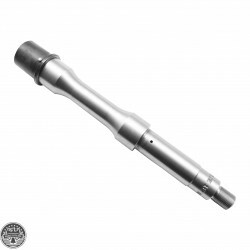 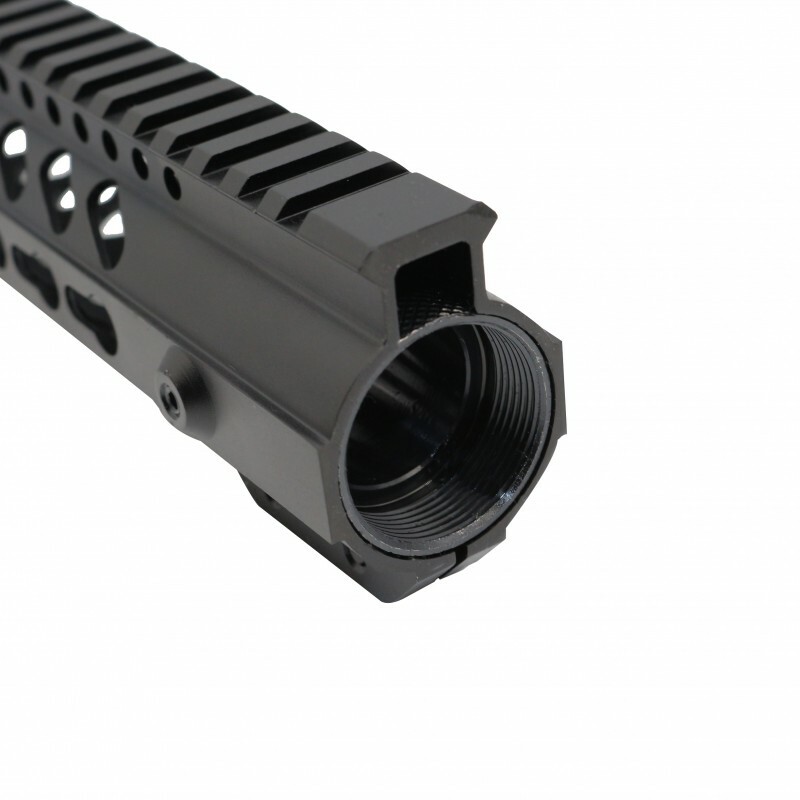 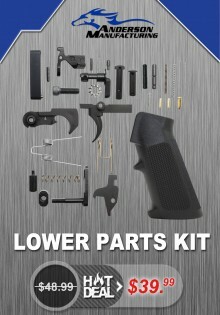 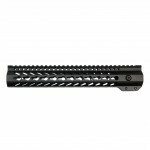 AR-15 .223/5.56 Complete PISTOL BUFFER TUBE KITIncludes: P.. 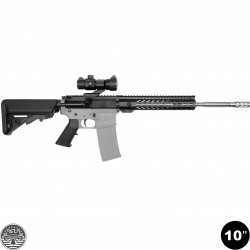 Manufacture: BEAR CREEK ARSENALAR-15 | .223 WYLDEMade in the U.S.AFinish: Stainless SteelMaterial: 4.. Inner cone recycles gas pressure into action for efficient cycling in SBR’s and reduce muzzle flash..